Because of your support, we serve 13 million people each year. These stories represent the difference you make when you give generously. In a world where two billion people don't have access to simple medicines, your support saves lives around the globe. Here's how. We serve more than 13 million people because of your support. 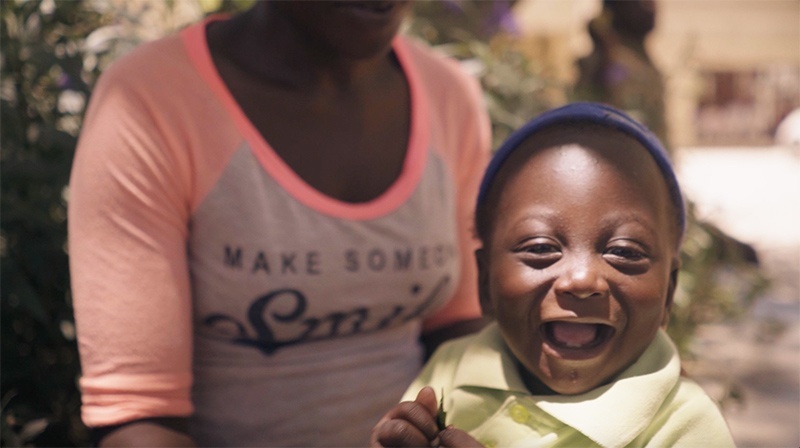 These are just some of the smiles you helped make happen. Enjoy the inspiration. More than anything in the world, Mellisia wanted a child. Watch her story of hope and learn about how medicine made a difference for her. Like many, Rose was a victim of a massive earthquake that nearly destroyed parts of Haiti in January 2010. She endured against all odds. For Magdalena it was a miracle. “After taking the medicine I looked in the mirror and I couldn’t believe it! I looked normal again,” she says. “My entire family praised God for my healing. MAP International President & CEO shares his story of how journey brought him from a Korean orphanage to become the leader of one of America's top non-profits. In resource-poor countries, pediatric amoxicillin is either difficult to find or impossible to afford, except for the very wealthy. With your support, we want to this to change for future generations. Grace is tough, she’s ten and has been suffering from Leprosy since she was only three years old. MAP International's Disaster Response Team is working with its partner organizations to place MAP's Disaster Health Kits (DHK) to serve people who have evacuated their homes and are living in shelters. Thanks to thousands of supporters, we were able to help more than 400,000 people in Puerto Rico following the devastation cause by Hurricane Maria in 2017. We were able to equip medical relief teams and help caring volunteers like Daniel de los Reyes of the Zac Brown Band and DayGLOW Music who recorded this message of gratitude.